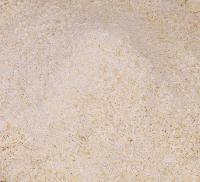 Quality : A” Grade, “Commercial” Grade, “B” Grade. 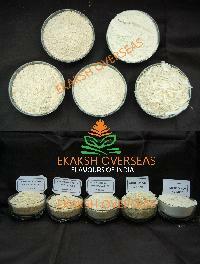 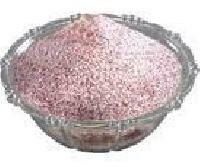 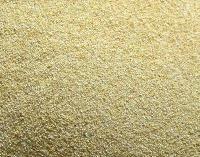 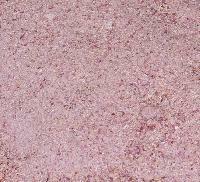 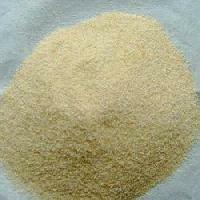 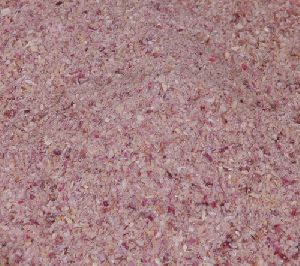 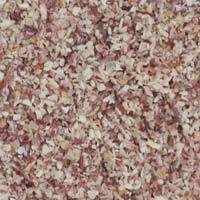 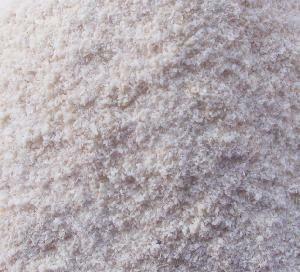 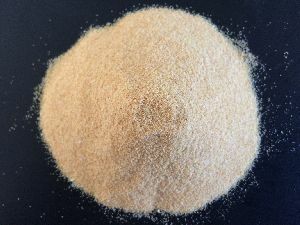 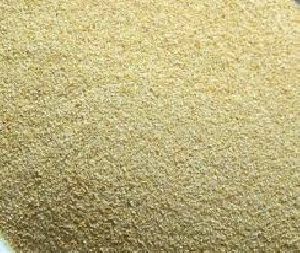 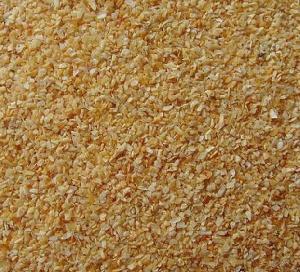 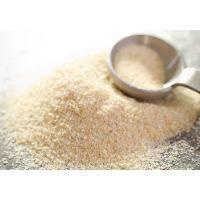 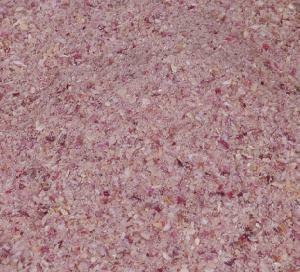 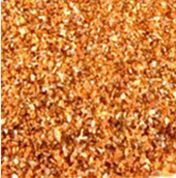 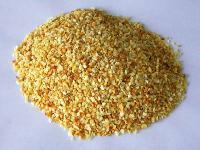 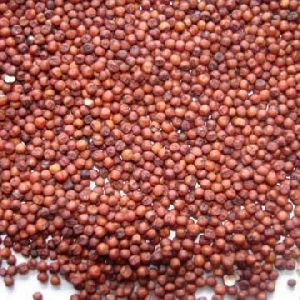 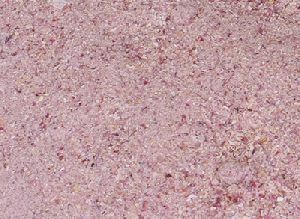 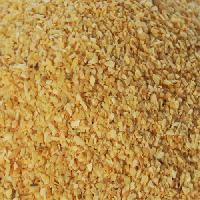 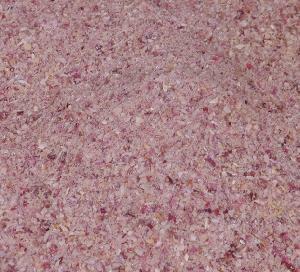 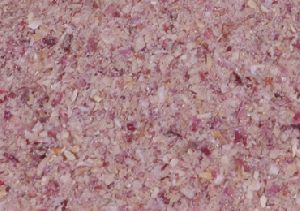 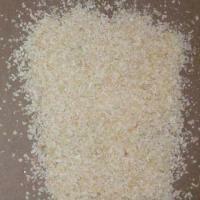 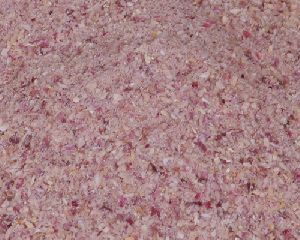 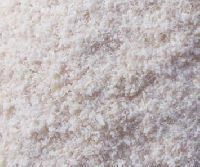 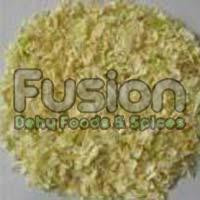 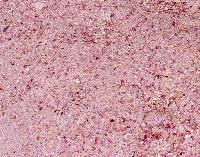 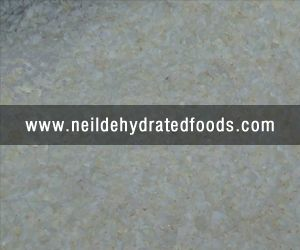 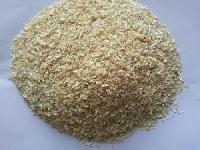 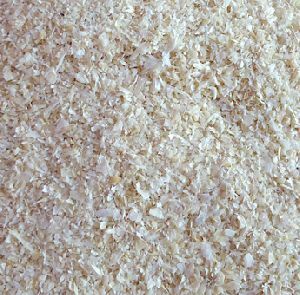 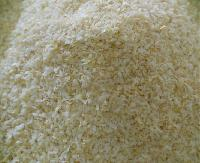 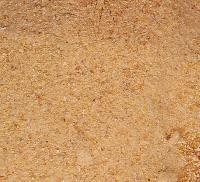 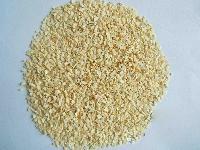 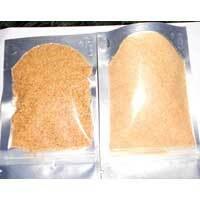 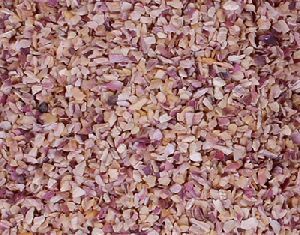 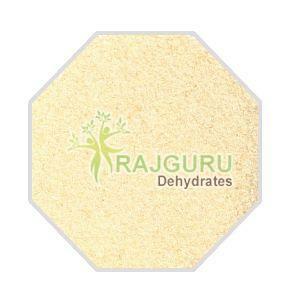 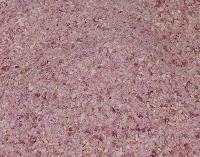 We provide best quality dehydrated red onion granules. 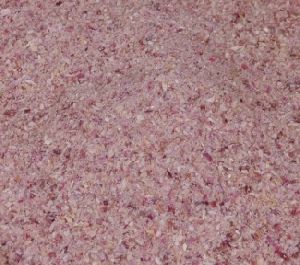 PROCESSING METHOD : Mature, fresh red onions are washed, trimmed out and dehydrated by passing Hot Air Closed continuous System. 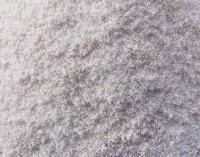 Size : 24mesh to 40mesh, 40mesh to 60mesh & 6mesh to 80mesh. 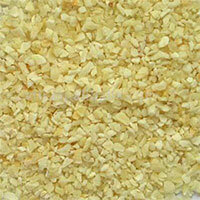 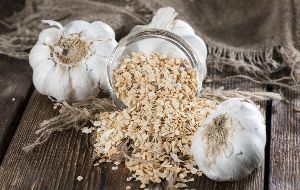 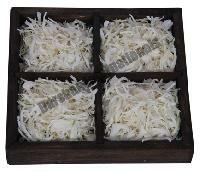 Aroma : Aroma : Strong Aroma Represents Indian Origin Product. 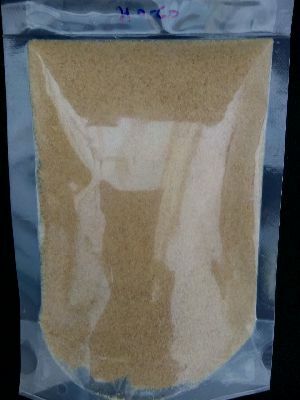 Size : 0.5 - 1 M.M or 0.2 - 0.5 M.M.